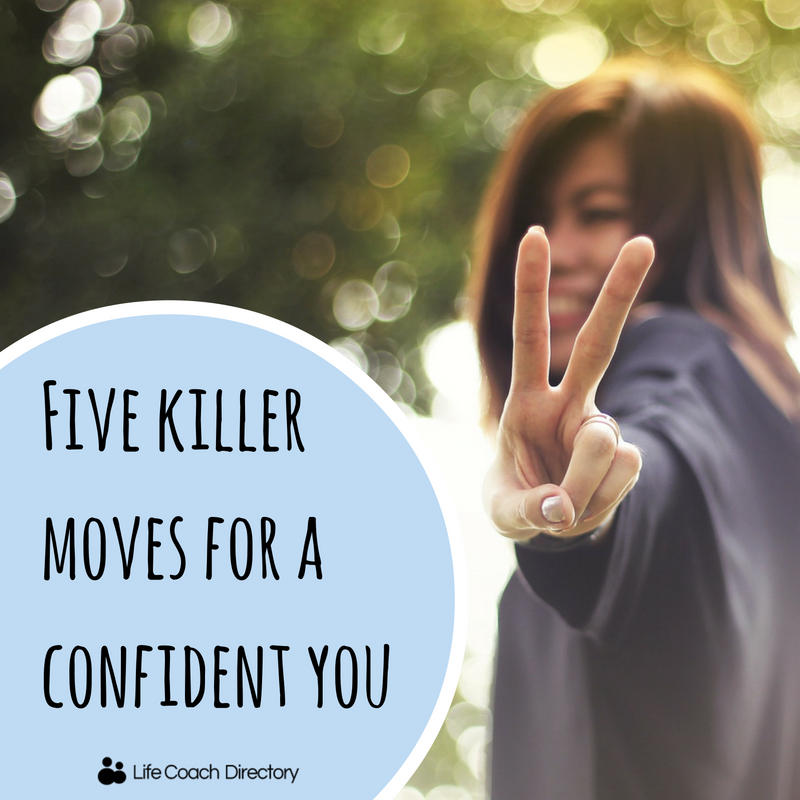 If you’re fed up with your lack of confidence, we’re here to help. Confidence and self-belief stem from positive thinking, and although we aspire to have more of each, we often struggle to find them. Suffering from low confidence and self-worth can be debilitating – it can hold you back from reaching your full potential, and prevent you from exploring new opportunities. But, the good news is, they can both be developed with the help of confidence coaching. 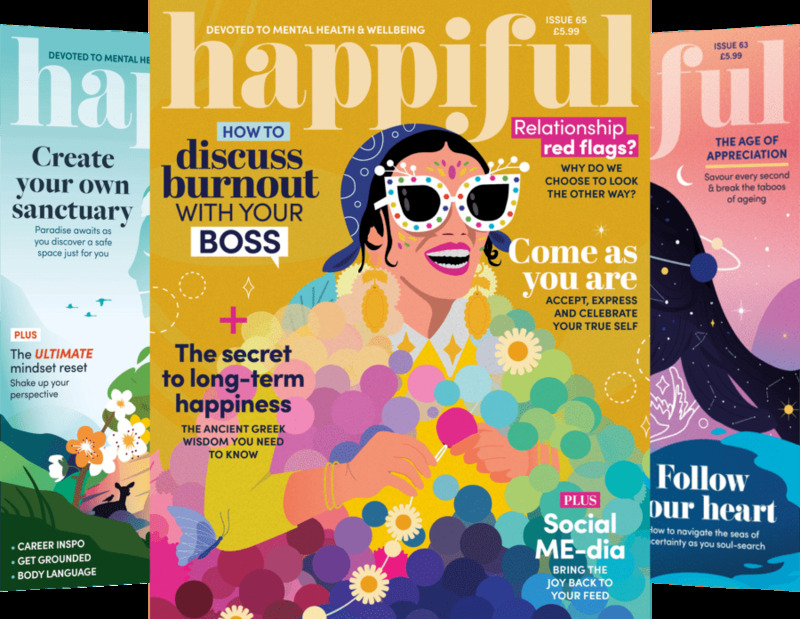 Though, if you’re not quite ready to reach out for help just yet, or are just looking for some easy ways to boost your confidence, you’re in luck. Take an extra five minutes to groom yourself in the morning and dress nicely. Think 80s power dressing – but not quite on that level. Wear your favourite outfit and dress to make yourself look (and make everyone else think) that you are the most important person in the room – because, in our eyes, you are. You know what they say about a picture telling a thousand words? Well, it’s the same for facial expression. Smiling is infectious too, so you’ll boost everyone around you at the same time. Whether you’re talking to a stranger, or delivering a presentation to your colleagues at work, your posture is important. Your body language leaves a lasting impression and, if you do not appear strong and confident, it can often overshadow the message you are trying to convey. Keeping your back straight and lifting your head can go a long way in making people believe that you’re confident – and will make them more likely to listen to what you’re saying! Sometimes larger goals can be overwhelming and make you feel like you’re not doing great, when you’ve still got a long way to go. Set a couple of smaller interim goals to give you a boost and help you achieve that target in steady increments. If there’s a topic you’re passionate about but you find yourself refraining from speaking up, it might help to instil yourself with some facts and background on the subject. The next time the subject crops up (or you feel confident enough to bring it up!) you’ll feel more positive about having your say – and doing it convincingly. For more advice on improving your confidence or to talk to a professional, use our advanced search tool to find a coach near you.